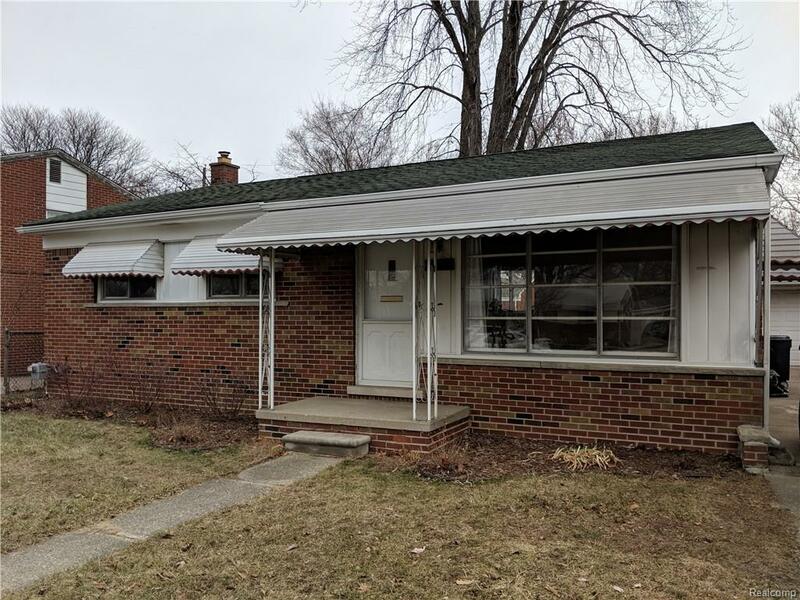 Very nice and clean 3 bedroom brick ranch in great area of Madison Heights - Lamphere School District. Updated kitchen with Corian counter tops and sink. New Dishwasher and Refrigerator. Gas Oven/Range included. Full basement. Gas f/a, Gas h/w. Copper plumbing. 100 amp circuit breakers. Dryer included. Oversized 2 car garage. ( exclude workbench ). Nice fenced back yard with separate garden area. See realtor remarks for showing instructions.